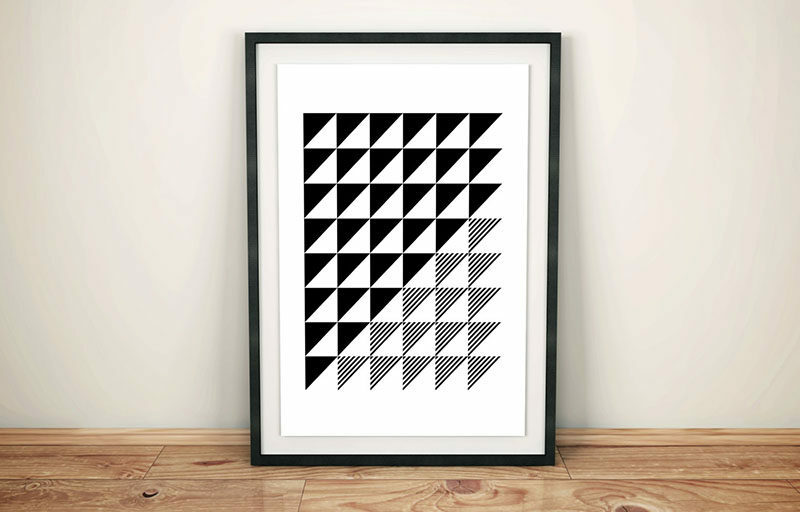 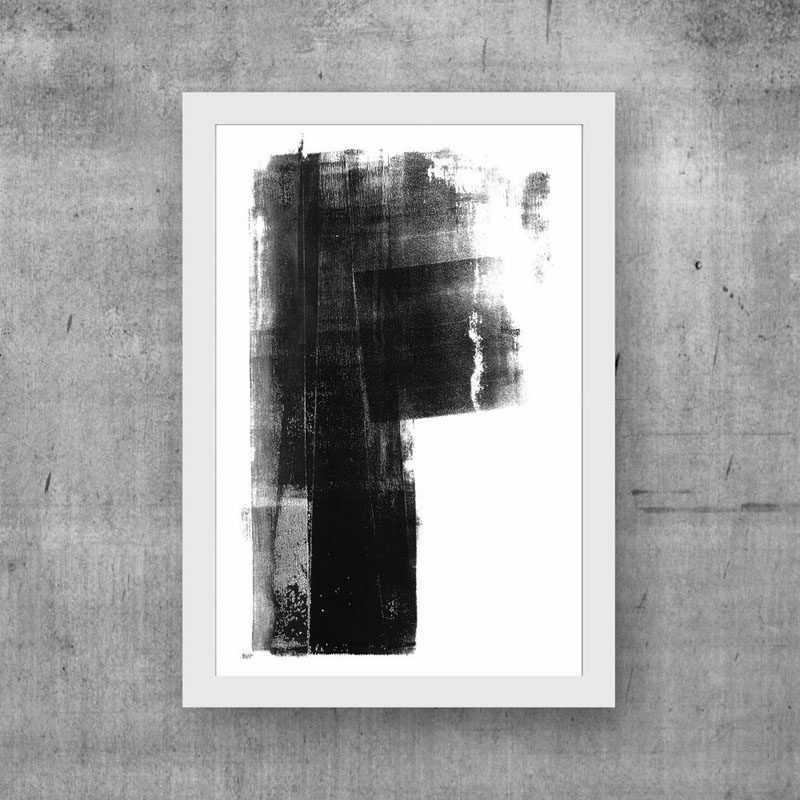 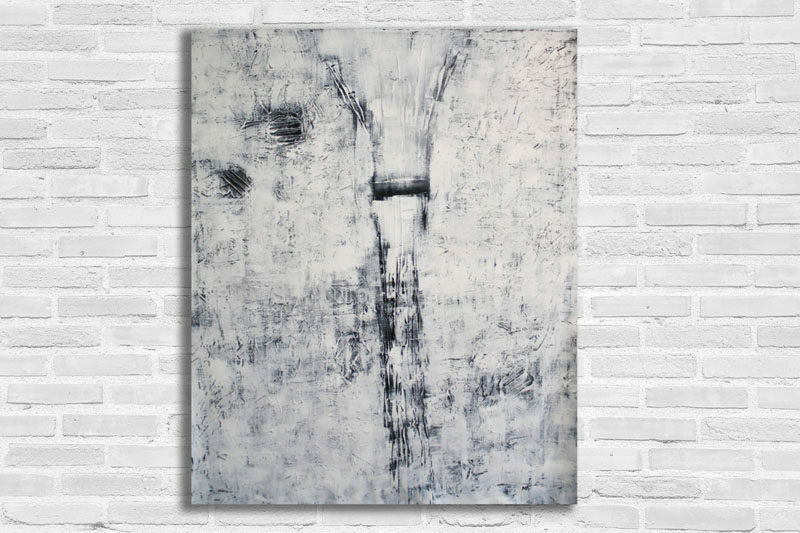 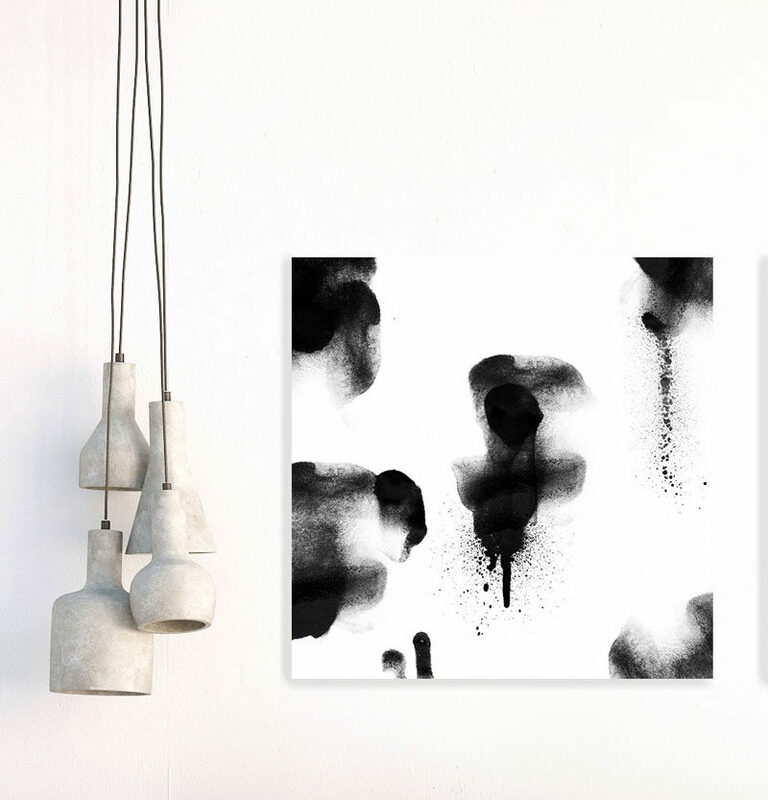 Black and white abstract art gives you an incredible amount of freedom in terms of decor. 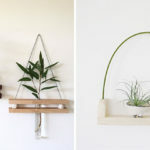 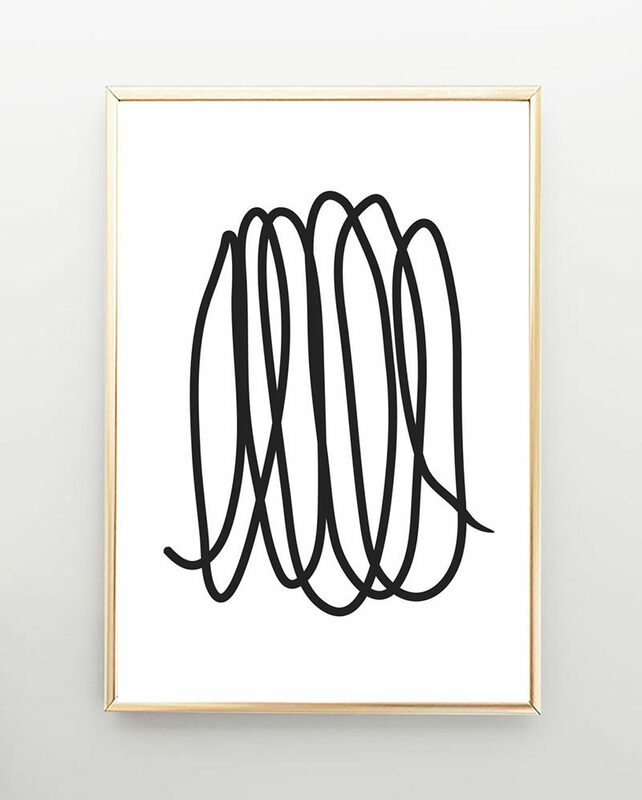 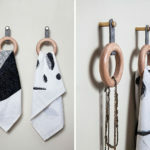 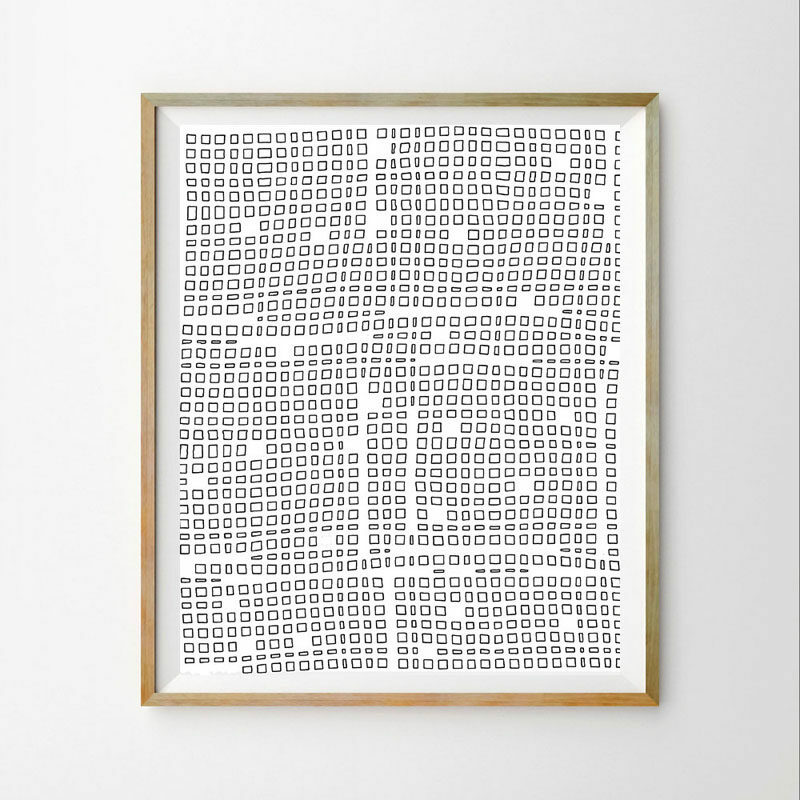 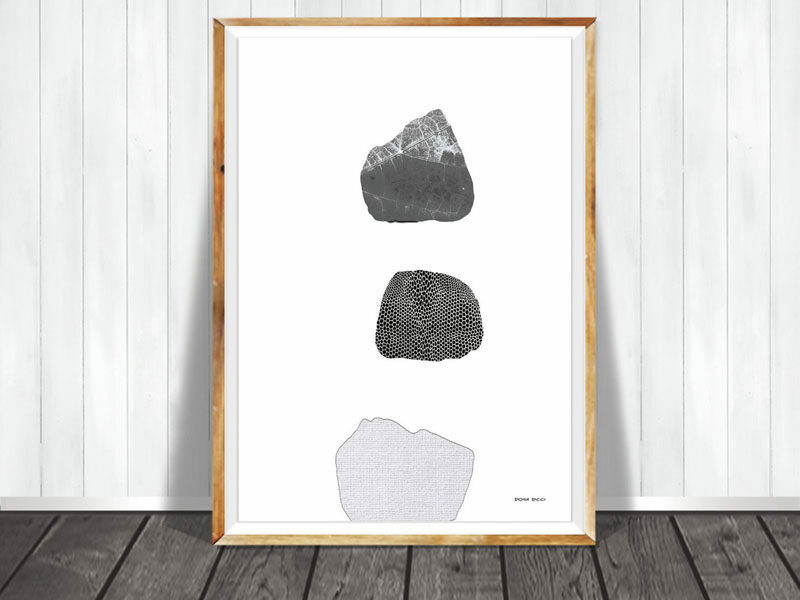 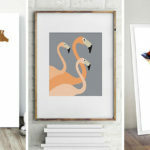 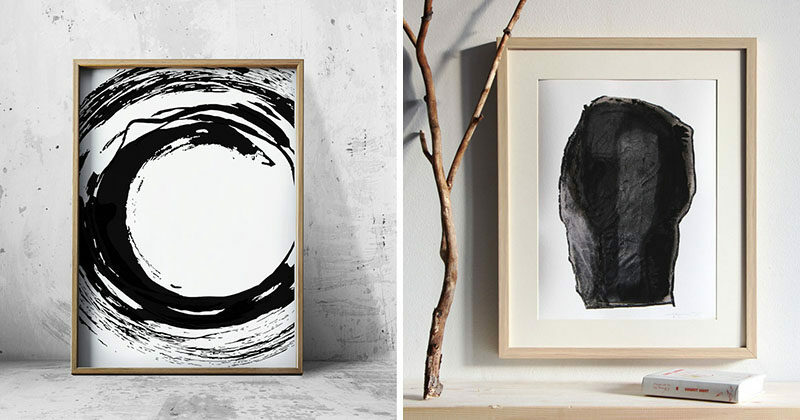 You can pair these pieces with nearly any other type of art and you can hang them in any way you like and still have them look good. 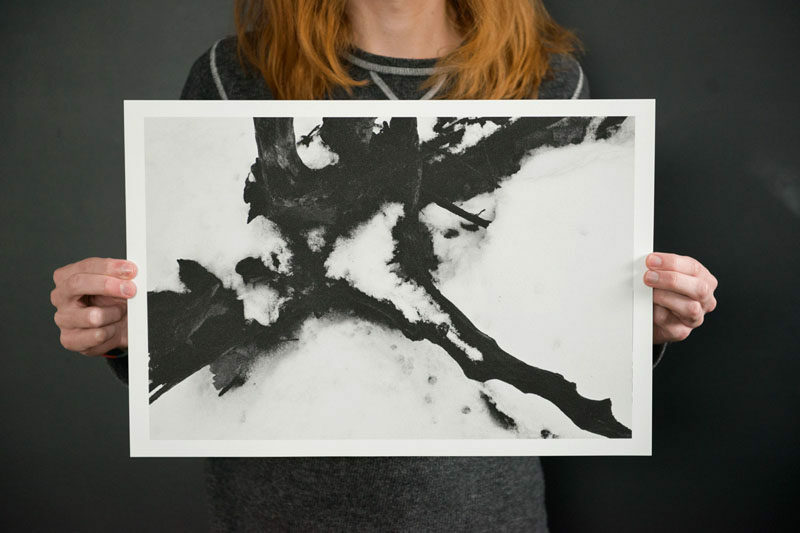 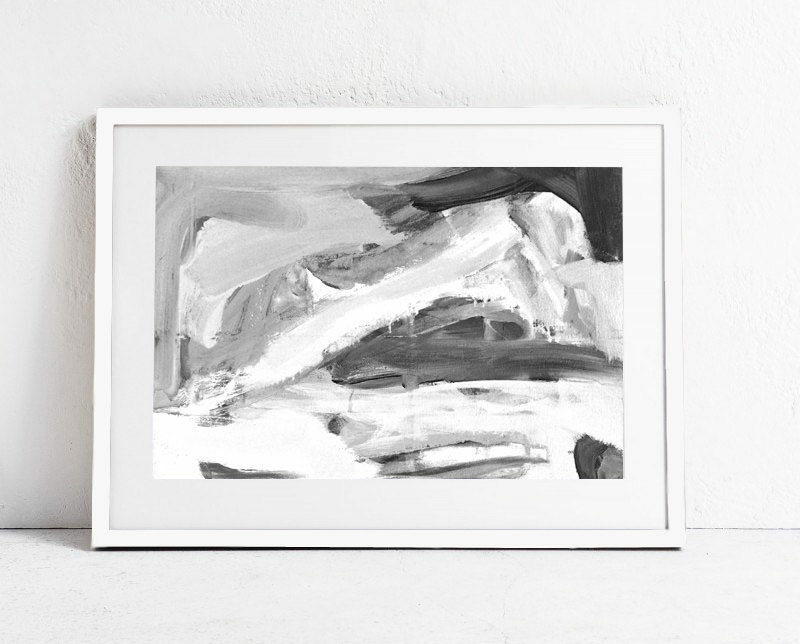 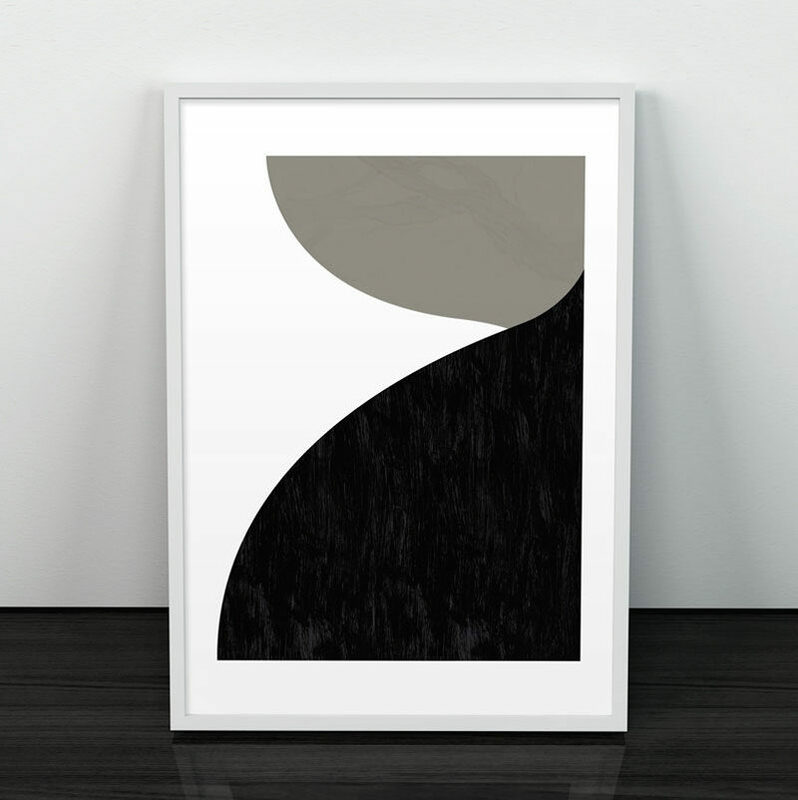 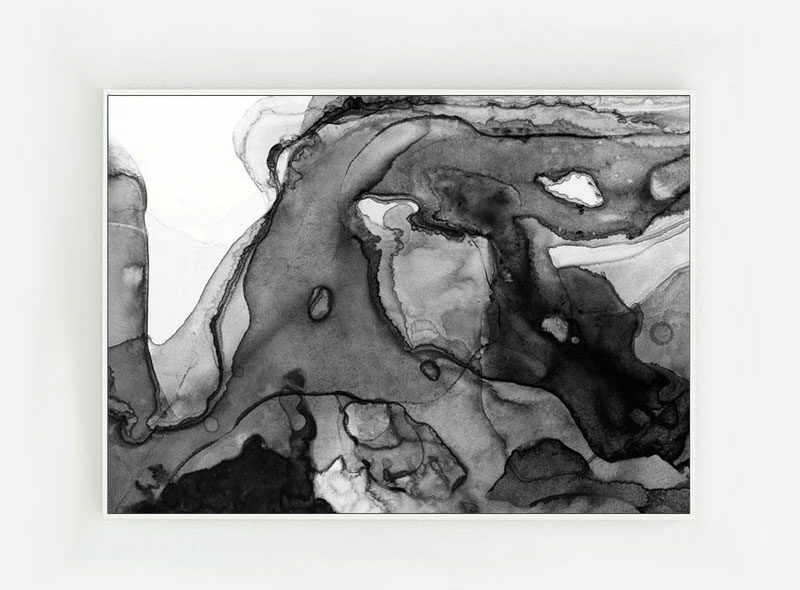 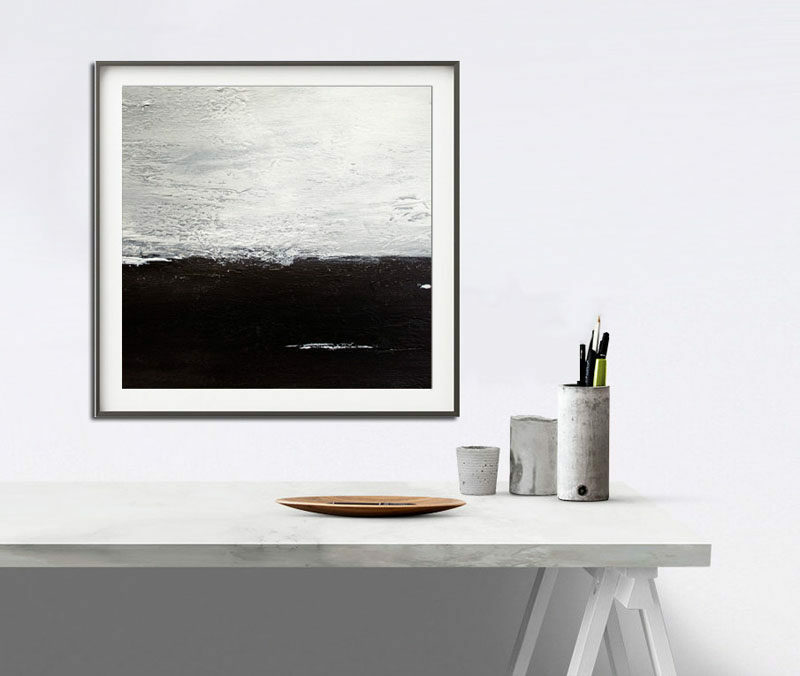 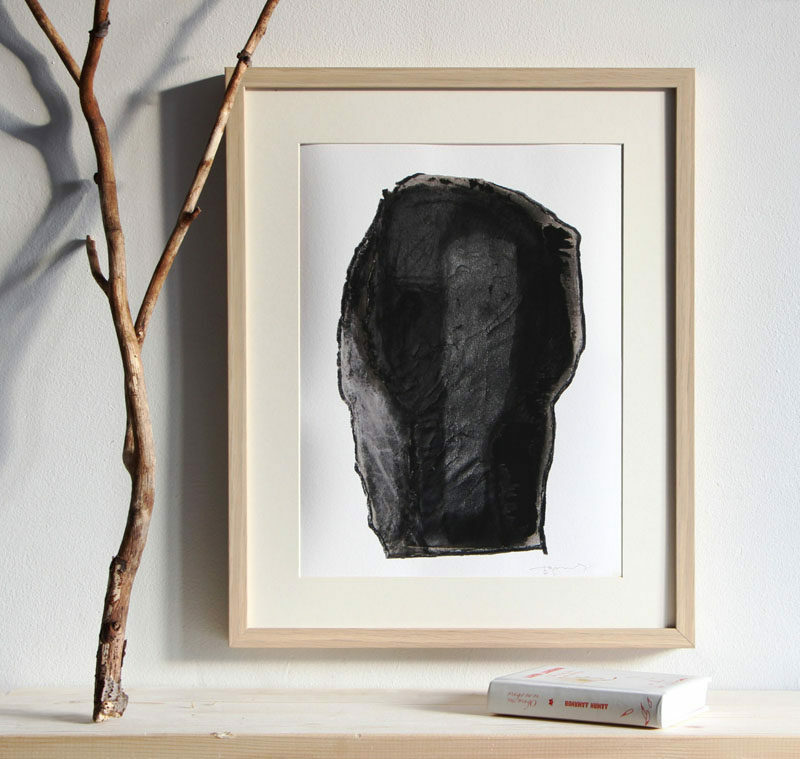 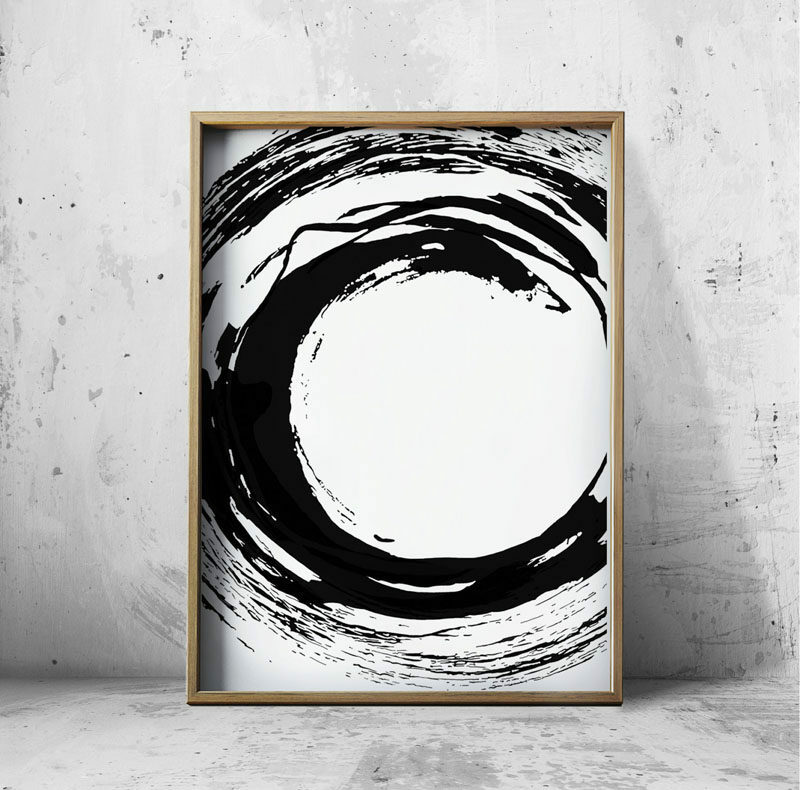 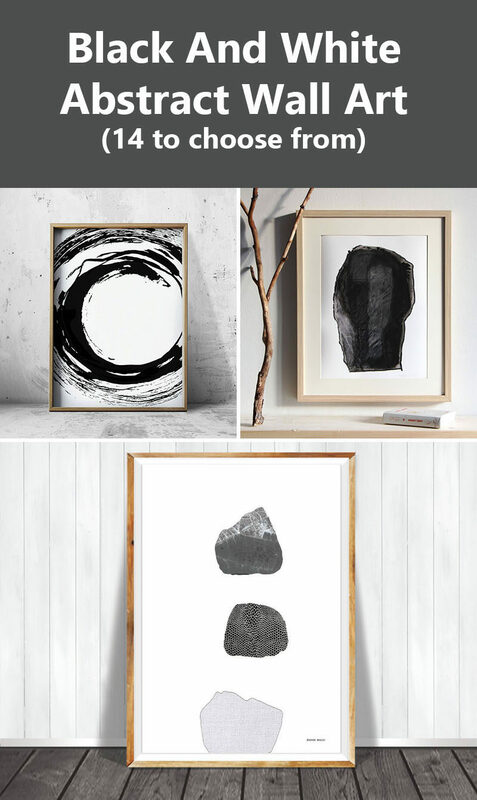 Here are 14 examples of black and white abstract art that may not add color, but will definitely add style to your walls.